Nepal Kailash Trekking Pvt. 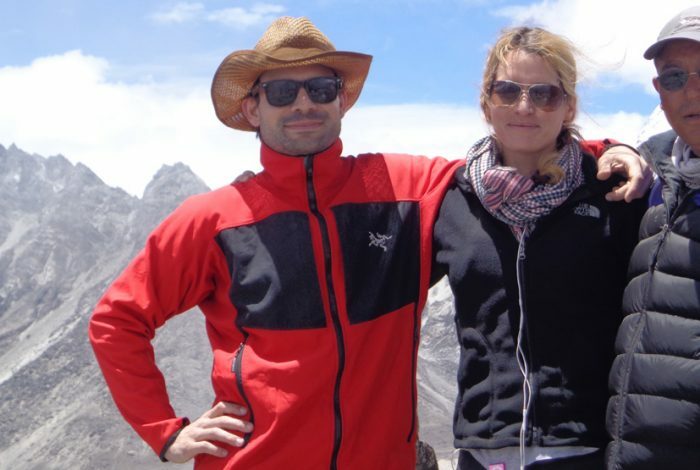 Ltd is a reliable Trekking company in Nepal. It could be true old is gold, but practice makes man perfect which is more reliable. I am from countryside normal farmer, son. I am highly experienced, friendly and helpful person as well as flexible in dealing with my clients. I have more than one and half decade experienced in the trekking sector (since August 1999). Trekking agencies are registered in Nepal closely two thousand, but not all of them genuine keeping update. 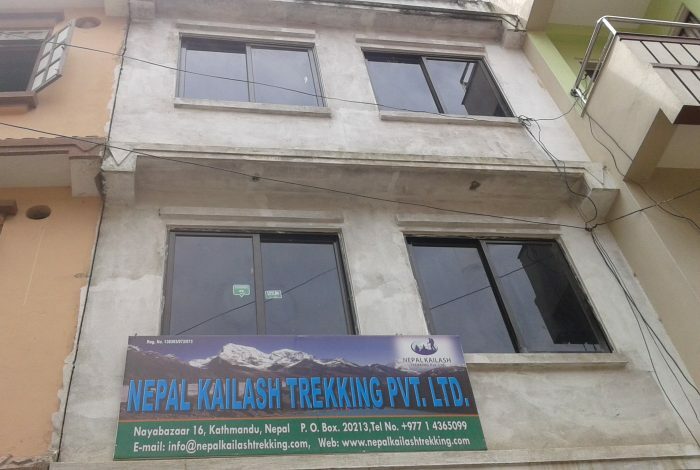 One of the genuine trekking agencies is located in Kathmandu called Nepal Kailash Trekking. Some reason, such types of trucking company are in shadow technical necessity of networking, knowledge, but who have highly experienced about Real Nepal Trekking and tour as well as Tibet Kailash tour. This is why I am looking just a chance to serve you and ever. 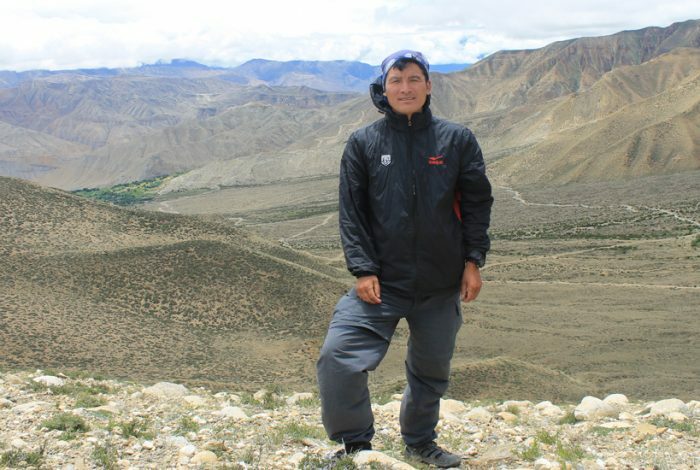 My first trekking was to Upper Mustang via Beni-Jomsom by carrying trekking food of loaded basket with 45+ kilograms. He used to work as a porter for first 3 years and by upgrading worked as a guide come porter and Sherpa next 2 years. During these five years, I had a chance, go to Mt Kailash (Tibet) on September 2001 via Simikot. 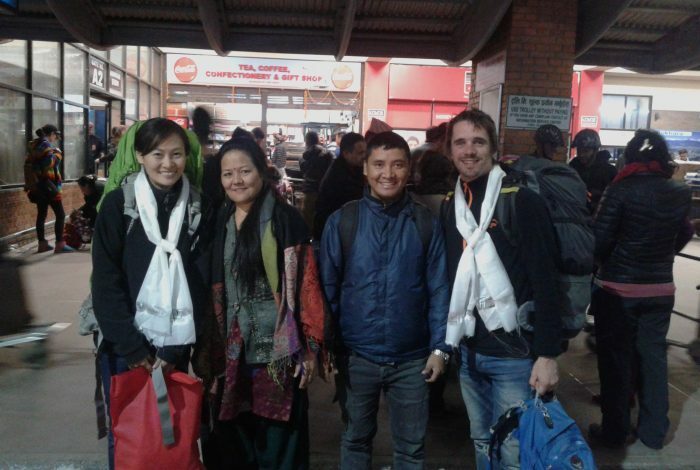 After the Kailash trip, I got strong excellent positive comments from clients and hard worker as well as an honest staff. Of course, Mt. 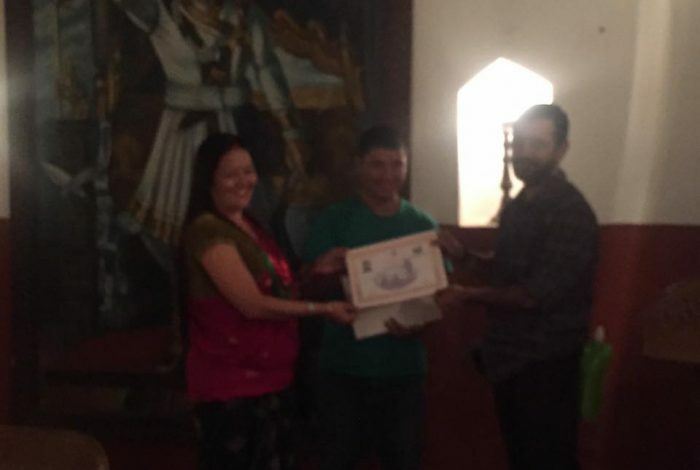 Kailash blessed me to promote my grade as a Trekking Guide. I got the trekking license in 2002 in GRADE “A”. 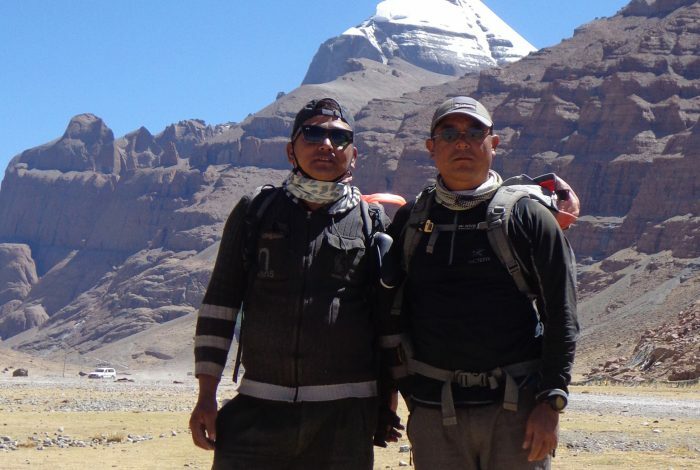 Nepal Kailash Trekking company, I (Raju Gurung, founder) has been going to Tibet/Kailash 27 times (till 201)). 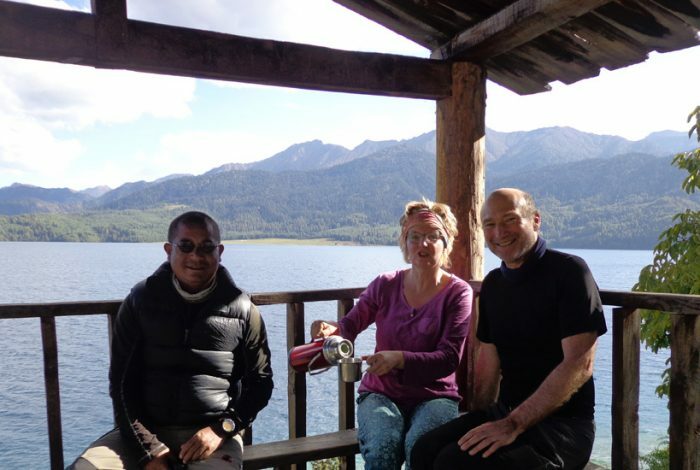 I guided many groups during those numbers of tours to Kailash with excellent feedback from valued clients. 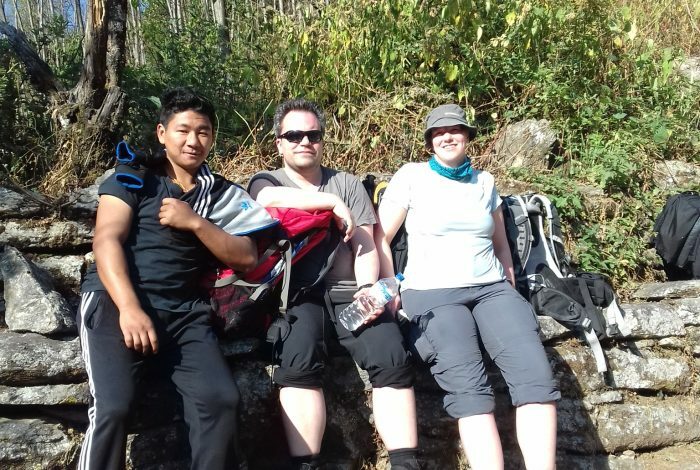 It doesn’t mean that I did not use go to Nepal trekking because I have trekked uncountable times around almost all corners of Nepal Himalayas. I always used to say highly, Teamwork is the most important to run a company then get successes in business. That’s the reason I have had to open now my own trekking company. I tried already two trucking companies as a shareholder, partner, but I am a truth and an honest person because I do not like a selfish and greedy behavior. This is why, I say, “Nature Beauty is Our Wealth not to cheat”. Now also fully supported by all friends/matt/staffs of the earlier companies and what I earned fans. 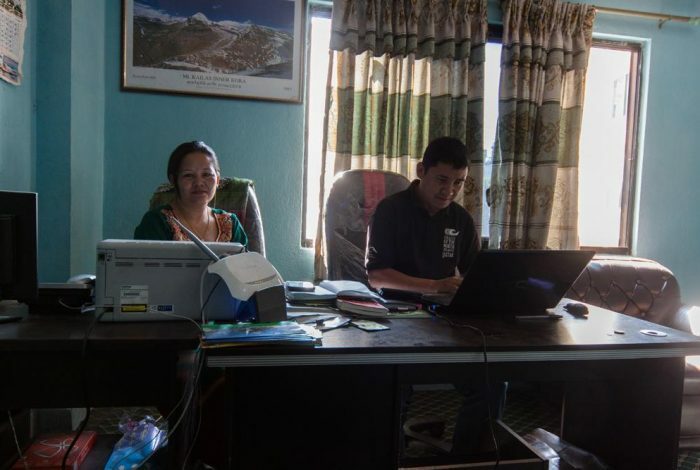 I am not alone to run the Nepal Kailash Trekking Company in Nepal.